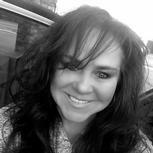 Sandra Seabourn McCrary updated her profile. View. Sandra Seabourn McCrary changed her profile picture. Sandra Seabourn McCrary added a photo to her profile gallery.